Here at FASLANYC we hold in high esteem the tactical operations and procedures carried out by the people that are responsible for keeping the wheels greased. And while we would never deign to descend from our tower and mingle with “the help”, we do appreciate the agency exhibited by the plumber, the maintenance worker, the amateur birder, and the 3rd grade science teacher in making landscapes. We are interested to consider how design and planning might more fully engage these actors. In particular we are interested in the possibility that landscape and architectural practice might move away from the plan set and capital project as the sole primary document for design and towards a more open arrangement defined by the manual. As Brett Milligan of F.A.D. and Rob Holmes of Mammoth recently noted, we had a chance to work this idea out a bit in the most recent issue of MonU. 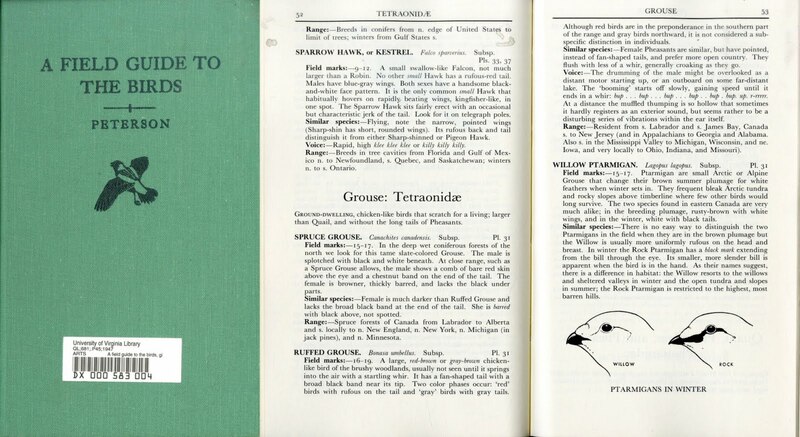 Recognizing that the plan set and specification book are relatively new tools, and that projects haven’t always been built this way and may not be in the future, we decided to dive in to the history of field guides and manuals and we present that work here to you. The survey isn’t meant to be comprehensive or authoritative- perhaps you know of a favorite or more interesting example? If so, please say so, or challenge any of the insights offered here. Individual examples have been chosen because in some way they are either exemplary or original in form or application. The intent is to offer a critical analysis of these specific examples while knitting together in a larger narrative that hints at how they might be developed in the future by urbanists of all types- architects, sanitation engineers, skate punks, gardeners, and brew masters. Guides and manuals might be considered separate literary genres; the guide is a commercial endeavor meant to draw in a wide audience, with a carefully created allure. This is typically achieved through abstraction and demystification- diagrams, maps, and photos or drawings are combined with clear prose and lists all to create character sketches which are provided in serial fashion and grouped according to themes such as typology, geography, chronology. The object is made to seem at once more intelligible and more desirable. The emphasis of the manual is technique- the manner and ability of a person to employ the specialized skills to execute specific procedures. The manual is instrumental and operational and is almost always intended for a person or group that has prior training or knowledge of the instruments and situation; the mechanic must know which car model they are working on, the foot soldier must know which firearm is appropriate, the typesetter much interpret which font is needed. 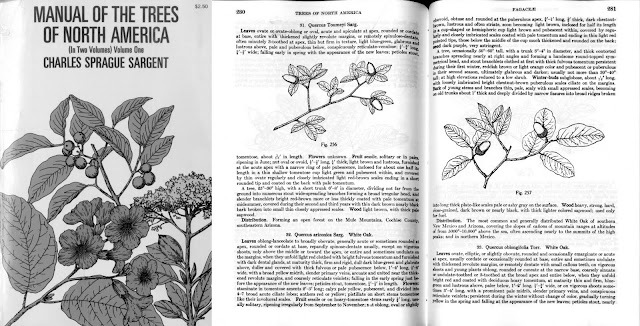 The genre of the field guide arose in the 19th century. 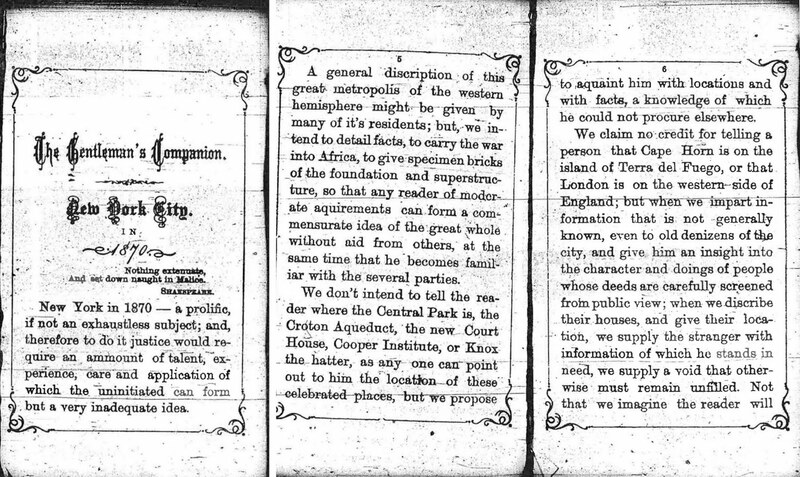 It’s earliest iteration- the city guide- was a commercial adaptation of the traveler’s notes that writers and politicians would use as raw material for their stories and reports. These guides embodied a sort of commoditized, vicarious expert knowledge of the world’s burgeoning industrial towns, appearing in this commercial form right as cities were undergoing rapid urbanization and modernization. The resultant wealth accumulation, luxury, and leisure for certain classes juxtaposed with squalor and filth of the lower classes contributed to the wonder and excitement of these industrializing cities. Given the rise of of leisure travel and tourism on a relatively massive scale, it isn’t surprising that guides began to show up as a useful aide, and perhaps as a sign of the initiated. In the late 19th century this genre was appropriated and further developed into what we’ll call the “naturalist’s field guide”. Focused on exploring and enjoying natural phenomenon, the illustrations and maps from the earlier travel guides were given a taxonometric emphasis meant to help the amateur and professional alike identify the geodes, wildflowers, constellations, or soil types. Over the course of the 20th century the genre and its applications continued to diversify, from the city guides of the Federal Writers Project of the Depression-era WPA to Frommer’s Travel Guides in the backpack of every 20 year old on a gap year. Guides still tend to divide roughly into these two types- travelers guide and field guide. Both are commercial meant to help the stranger decode a particular place or object. However, the traveler’s guide organizes a particular geographic experience and so positions the identification process as a means to a consumption- finding the right hostel, brothel, or waterfall. The field guide tends to emphasize identification within a specific typology of objects- birds, flowers, geodes, constellations. Both, however, arose out of our conflicted relationship with modern industrial cities- the traveler’s desire to consume them, and the naturalist’s desire to consume their opposite. 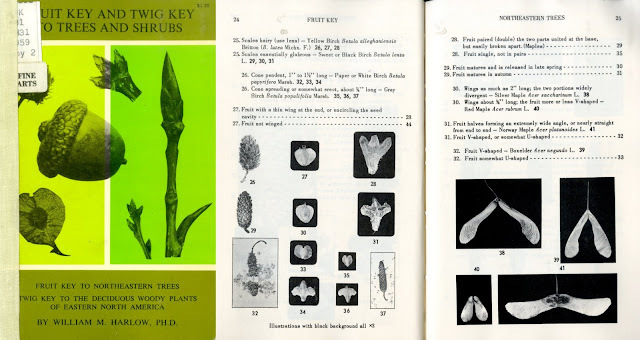 [This work by William Harlow was one of the finest identification tools for woody plants by botanical trait, and the system developed is still the baseline. The concept of field work that entailed working through a set of detailed biophysical features in order to identify a plant on site opened up radical new possibilities for understanding communities of plants and their associations because they could all be studied in the field. 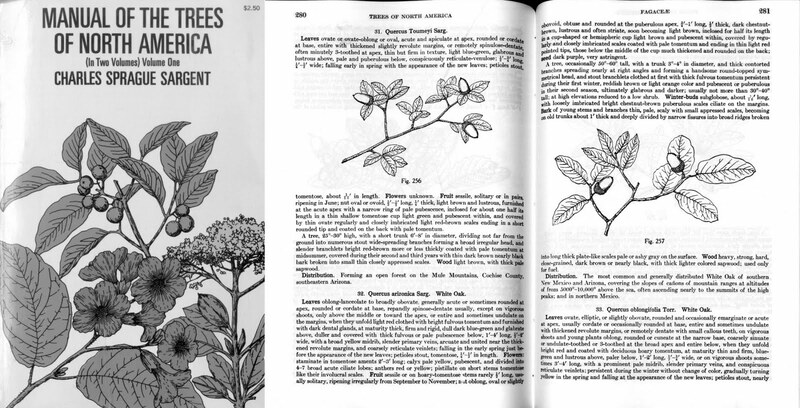 This guide came out around the time that ecological thought, and recognition of the importance of plant associations, not just specimens, begins to gain importance. This work was accessible to the amateur enthusiast but focused on students and professionals who possessed some familiarity with the subject matter. [Part of the Federal Writers Project, commissioned and directed under the Depression-Era Works Progress Administration, this work sought to capture the city at a unique moment in its history; immigrants had fled the dust bowl for the west coast, and the city was already considered an economic and cultural capital of the West, but the violence and nastiness of the former frontier town was palpable. [This work by landscape architect Jane Wolff is an effort to foreground the socio-environmental issues of the contemporary California Delta. The form of this guide- clear, beautiful images, concise text, an accompanying deck of cards with downscaled images- is meant to increase the accessibility and potency of the presentation and to pose specific questions. Like most field guides, it casts a wide net. The playing cards introduce indeterminacy and chance regarding the individual issues- as the cards are shuffled and assembled for a round of blackjack, curious and surprising juxtapositions begin to occur. They are also intended to be whimsical and irreverent- the problems of the California Delta don’t belong just in academic periodicals, they belong on a picnic table by your Burger King bag. 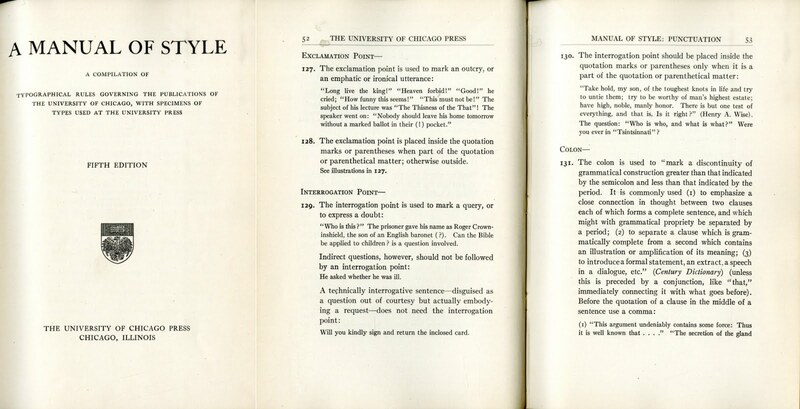 The first manuals, arising almost simultaneously in the late 19th century, were the Chicago Manual of Style and the US Navy Bluejackets Manual. 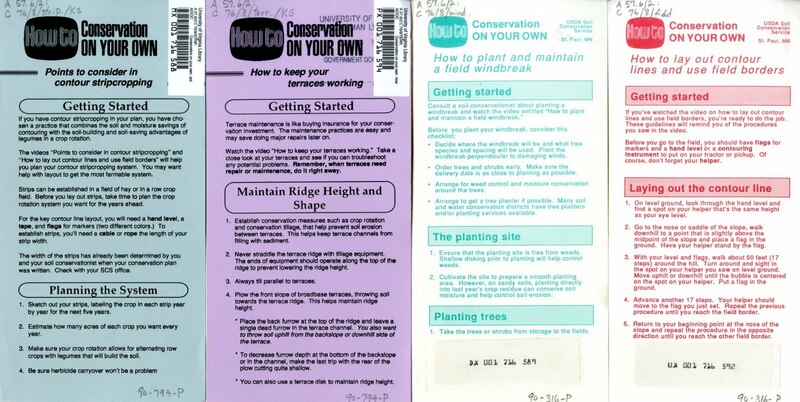 While quite different in form and content both of these manuals were defined by utility- they were useful for the execution of specific tasks by people with some prior knowledge of training on the subject. This aspect is critical- manuals were not originally intended for the casual or leisurely consumer or amateur enthusiast. 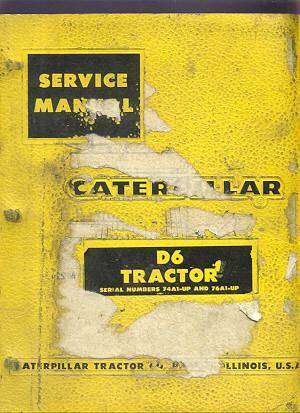 Every person who used a manual did so with some significant prior knowledge and training. 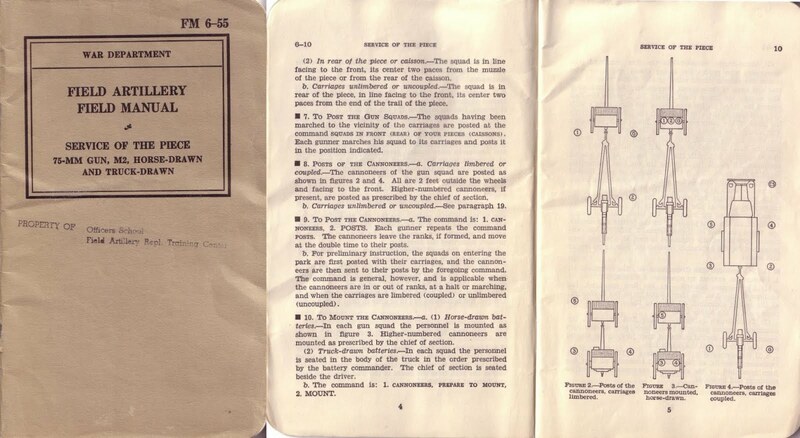 The manual remained primarily the purview of the armed forces and professions like typesetters where large numbers of people with basic training in a topic, and often operating machinery, are required to execute a series of technical operations, often coordinated and overseen by an editor or a sergeant. This trend shifted early in the post-war period with the invention of the auto manual and the proliferation of sophisticated consumer products. Nonetheless, the manual is still largely true to form. The genre was adapted in the mid-20th century by US Government agencies, especially the USDA, as a way of disseminating information to farmers regarding soil conservation, crop rotation, and field windbreaks. This trend has continued in recent decades, with local governments developing design manuals (though more often they are simply guidelines, a different genre for a different function) for street, infrastructure, park, and building design in particular locations. These tend to be publicly accessible and are disseminated to any design professional interested in doing work in that jurisdiction. 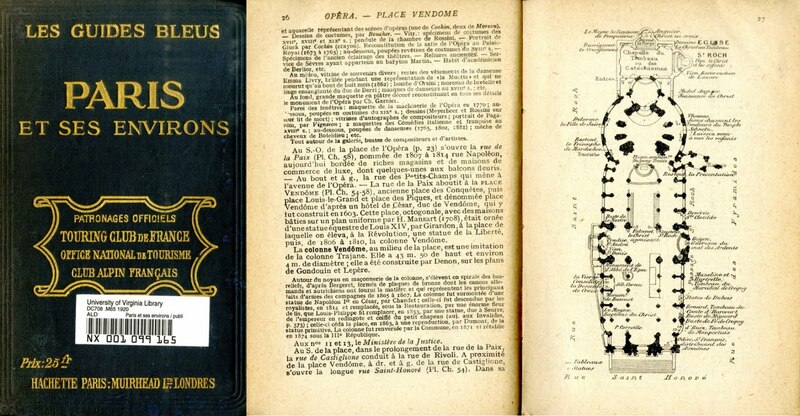 [This field book created by the USDA combines an emphasis on notational systems with explanatory diagrams and operations to undertake to describe the geology, geomorphology, and fertility of the land. The notational systems and diagrams helped a user to identify and record the slope, soil makeup, vegetated cover, etc. and the operations describe how to take specific samples. The result are fully geo- and materially-referenced soils that are brought back to a laboratory to be further described. [The manual uses lists, tables, descriptiions, and diagrams to illuminate principles of landscape ecology, relating them to practices that designers and planners understand and describing them in ways that they can implement in built projects. The manual presents specific examples of how those principles can be applied in the field at different scales and in different contexts; the implication being that the training of planners and designers will enable them to interpret these concepts appropriately in their given situation. As such, the diagrams and examples emphasize pattern and form, a common language among landscape ecologists and designers. [“The New York City Street Design Manual provides policies and design guidelines to city agencies, design professionals, private developers and community groups for the improvement of streets and sidewalks throughout the five boroughs. It is intended to serve as a comprehensive resource for promoting higher quality street designs and more efficient project implementation.” (from the DOT website). [Produced by architectural firm David Garcia Studio, the M.A.P. series is a collection of three different manuals, each dealing with a different theme: Antarctica, Quarantine, and Archive. 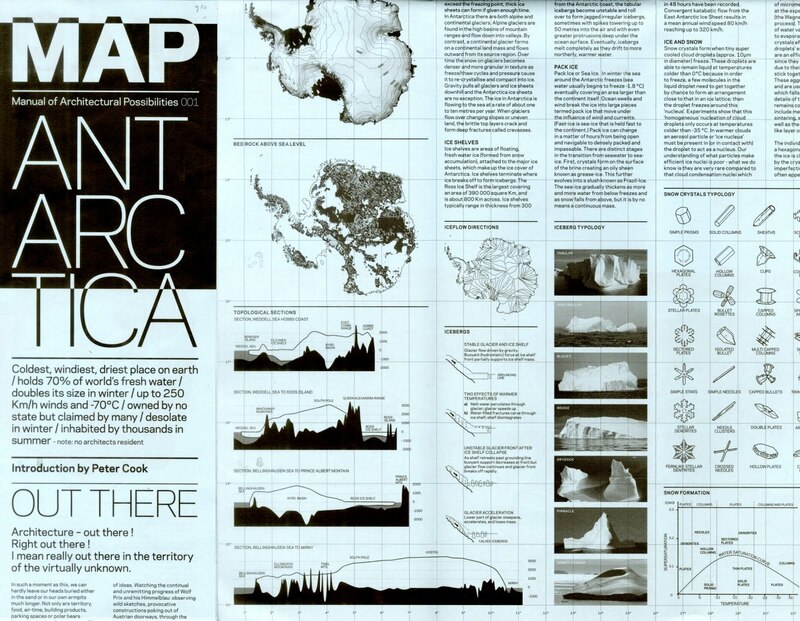 “Antarctica” is formally organized as a large format, fold out pamphlet; the front side is a data page, seductively presenting geography, topography, climate, a history of building, flora and fauna, icebergs, political claims, and base stations. While a relatively superficial survey- you won’t understand a great deal about penguins or icebergs from reading it- the data page functions as an assemblage of sketches for a cast of characters set in relation to one another. This relation on the page is intended both to stimulate a user’s imagination and curiosity on the topic, and to build an argument for the possibilities provided on the back- the project page. The project page follows a similar logic; sketching characters created by implementing the proposed projects- a seed vault, a ready made base station, a sustainable living station- and setting them in relation to one another. The history of guides and manuals, their initial applications, and subsequent developments suggests a different way forward for executing design projects, a mode of operating that exists outside of the capital project and the plan set. It is worth noting that those particular and highly effective documents are a modern development themselves, suited to the increasingly complicated specialization and technologization that occurred among the building professions, and will continue to be around for a long time. Until the twentieth century works of architecture and landscape were executed frequently by auto-didacts pulling from pattern books or carpenters rather than by professionally trained architects. Recently a revived interest in guides as well as posters and pamphlets as a design tool that is fundamentally political in nature, and exciting efforts such as Recetas Urbanas, Iconoclasistas, Grassroots Mapping, or Unreal Estates to utilize tools such as websites, wikis and blogs suggest that methods for resisting the hegemony of traditional practice and opening up new possibilities for agency are needed and are actively developing. What is more, the recent trend of both top-down governmental agencies and bottom-up grassroots non-profits in recent years to utilize the form of the manual suggests an aligning of possibilities. When the maintenance manual- already a part of traditional design projects, albeit a neglected and unglamorous part- is considered in conjunction with the theoretical and speculative efforts to construct landscapes that are more open, performative, and adaptive over time, the manual might be repositioned in design projects as the primary document, with plans becoming secondary. The history of the manual and the naturalist’s field guide immediately suggests that blending them might engender a synthetic reading of the city- as machine and natural phenomenon. In addition, the fact that guides tend to be for the stranger, whereas a manual is often meant to supplement previous knowledge suggests a productive tension that might prove particularly useful to someone exploring the old mill or the roadside ecologies of their hometown- places which are strange yet familiar. Perhaps more importantly regarding agency in the landscape, it suggests an ability to instigate new cultural practices- not only working on your car, spending leisure time in unusual places, or identifying orioles and nighthawks, but also exploring canals, guerilla gardening, or constructing a skate park. As practitioners we might take on a different role, creating architecture as enabler; landscape making as educational process. How to Do It offers an insightful, frequently humorous examination of 16th-century middle-class Italian life as reflected in the abundance of advice books that circulated during the period. Bell relates, in lively detail, just how obsessed Renaissance Italians were with the same kind of advice literature that proliferates today. How to Do It makes clear how timeless many societal concerns are, and how little the solutions to them have changed over the centuries. He focuses his study on advice concerning interactions among men, women, and their children--beginning by examining advice books on conception--and continues sequentially forward in the life of the parent, addressing issues of pregnancy and childbirth, raising children, adolescence (considered in the 16th century to extend until age 28), and, finally, marital relations. Two secondary themes add depth to his already engaging examination: the confusion of "authorities" resulting from the large number of printing presses that simultaneously emerged in so many places, and the ways in which the printed word allowed these self-appointed experts to enter the intimate recesses of private life. How to Do It shows us sixteenth-century Italy from an entirely new perspective: through manuals which were staples in the households of middlebrow Italians merely trying to lead better lives. Addressing challenges such as how to conceive a boy, the manuals offered suggestions such as tying a tourniquet around your husband's left testicle. Or should you want to goad female desires, throw 90 grubs in a liter of olive oil, let steep in the sun for a week and apply liberally on the male anatomy. Bell's journey through booklets long dismissed by scholars as being of little literary value gives us a refreshing and surprisingly fun social history. I have been working on an index of street tree guides and manuals (and a collection of guides to tea shops) so was happy to read your post. The NYC Street Design Manual is on my list. Jane Wolff's Delta playing cards is quite creative. Do you know about City Walks: New York: 50 Adventures on Foot by Martha Fay? I've used the Dramstad et al. guide often. UAIR01- thanks for the tip. That sounds like an interesting read, and fun. The emphasis on cultural practices gets in to the bizarre and idiosyncratic pretty quickly, which is wonderful. Georgia- thank you for your comment! You are right, Jane Wolf's guide is great and worth checking out. Thanks for the tip on the city walks guide. I came across it but will have to check in to it more. Glad to hear you're working on something similar. I would love to know about it if it's something you put up digitally. Faslanyc and Georgia have you two checked City Maps ? It is still very new, but I think it could contribute and make your research easier. It has a lot of information. I wonder how specific to your mentioning of the New York City Department of Transportation Street Design Manual but more generally to the idea of manuals as an instrumental and operational tool how this article could tie in? NYT looks at how a number of Mayor Bloomberg's signature moves/projects have escaped scrutiny/review by usual suspects because they are classified as "pilots". From this perspective the question would be whether you could differentiate between manuals for pilot vs pots-piloted projects? Or perhaps what is necessary is that all manuals (along the lines of what you FAD and Mammoth propose) should be framed within context of a pilot to enable the sort of experimentation you suggest? Hi Nam. Thanks for the question. I don’t necessarily have an answer, but I think that both the pilot project and the manual are tools with different histories, epistemologies, and potentials, though with a lot of overlap in the way they are most commonly applied. You bring up a good point and a real tension in any design practice, and that is the provisional aspect of any project. It seems to me that while the capital project and plan set is about minimizing these contingencies and provisional aspects, the manual or field guide (field/manual) might be a way to take advantage of this tension. On a related note, I wanted to include this link- http:// www.letsremake.info/. It’s a project cataloging all types of old field guides and manuals of different kinds for topics such as “guerrilla television”, beatnik farming, and housing construction from garbage. Thanks to reader Rebekah for the tip. that should obviously have read post-pilot. as for your answer. i guess they do have different but overlapping "histories, epistemologies, and potentials"
but they key issue is the idea of evolving. can the pilot evolve only into the plan/project or another form of pilot. the manual as you say seems to have the ability to direct the operation of such an evolution. Leafsnap and initiatives like it seem full of potential. It should be included here and I’m glad you brought it up. Utilization of cloud-based internet technologies in the landscape is always an interesting and fraught proposition. There is always the two-fold question of access; not only whether explorers or users can afford the smart phones and ipad devices, but also whether the network itself is accessible in a given location (say, way up in the Adirondacks). The devices are also costly and fragile, typically, which is fine for smoothed-out world of the shopping mall, the city street, or the car, but users may not want to carry their iphone on a canoe trip up the Newtown Creek, for fear of dropping it in the sludge. For me, the most interesting questions it brings up relate to agency- on one hand the user is now only performing the exact same operation, and a rather banal one at that- point and click- whereas before they were likely plucking seed pods and dissecting them or comparing multiple characteristics and contexts. From this point of view, the experience seems impoverished. 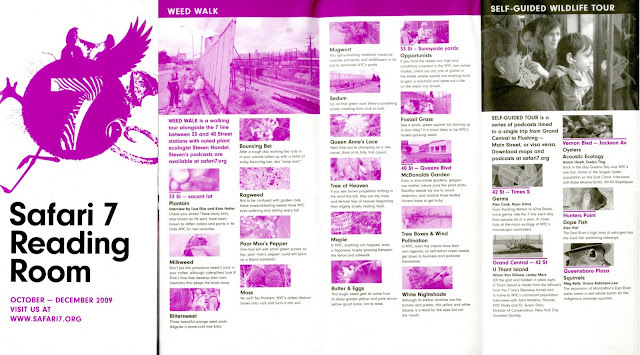 However, the potential of something like leafsnap to hyperlink Wikipedia-style to any number of articles, songs, movies, histories, or blog posts based on a single inquiry into the species of roadside weed is incredibly enriching. That’s my initial thought on the subject. Have you had a chance to use leafsnap in your cataloging and indexing efforts in NYC? What has your experience been? Over on Pruned Alexander Trevi posts a link to a great interview by the authors of Lesbian National Parks and Services Field Guide to North America, intriguingly characterized as "an examination of the diversity of sexual practices among animals and plants, and a radical critique of sexism in science and sexual conservatism in the broader culture."